Definitely the best Pilates studio in the area with two fantastic instructors, Bianca and Fernanda. A wealth of knowledge, very professional and friendly and both know exactly how to work with individuals with a wide range of physical needs and restrictions. Highly recommended. CREW Pilates was started by ex-yacht crew member Bianca Ljungberg, who wanted to combine her passion for high-end hospitality with functional movement training. A graduate with Body Arts and Science International, Bianca has trained in Prato, Cape Town, Athens and Amsterdam. 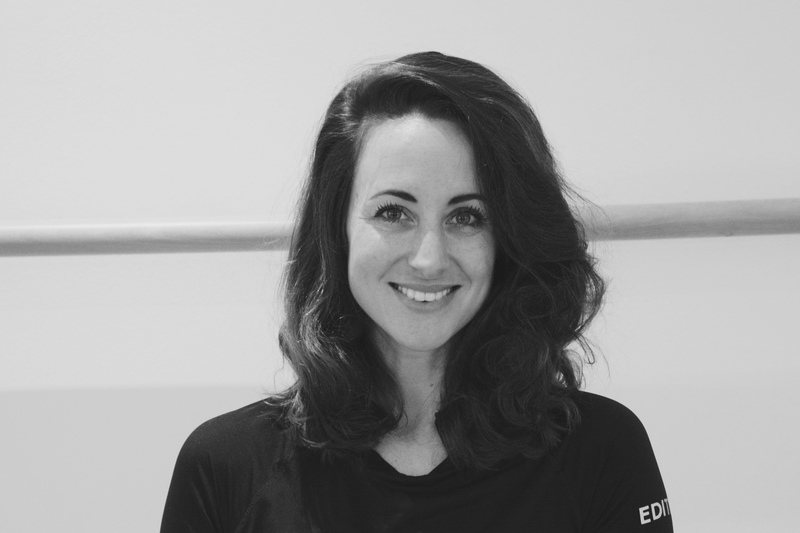 In July 2017, Bianca and her husband opened The Studio in Antibes, a professional space which introduces quality Pilates, Ballet Fit and Yoga training to the French Riviera. The Studio welcomes clients from around the world.